Set your September and October Calendars! 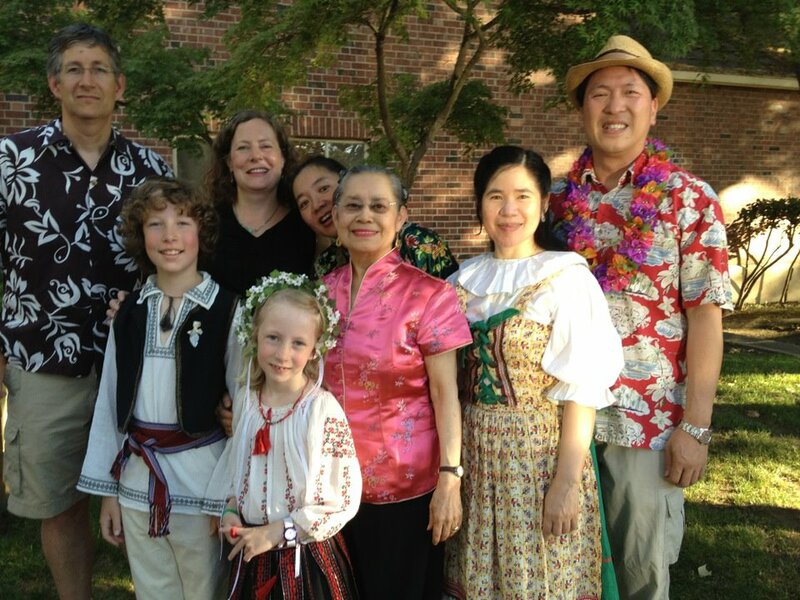 Oct 19 - Family Folk Dance & Party Night! Learn some of the favorite dances from this summers folk dance and music camps!!! 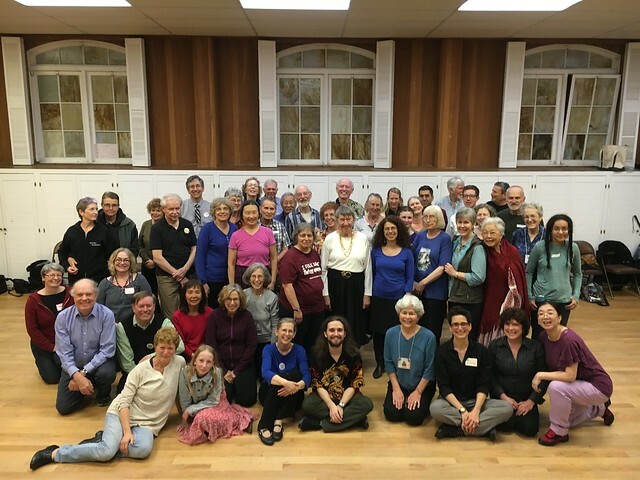 The workshop will be a review of summer workshops and camp dances (from Statewide to Stockton Folk Dance Camp) conducted by volunteer teachers. Do you have a camp dance you like to teach? Do you have a camp dance you like to learn/review? Do you have a camp dance you just want to do but your nearest club has not yet played it? Cost: IT'S FREE for individual and family members of the Federation, and the leader of group members. $10 for non-members. What I did on My Summer Vacation: I DANCED!!!! Tell us where you danced! August 24: Dances for Beginners and then your Requests! Please join us in evening of Learning, Fun and Dance this Friday at Chang's Family Folk Dance Night. We will start the evening with some new dances and Luiselle will share something new from the Stockton dance camp... plan on a lot of dancing. So spread the word and don't be late!